Cheers to your greatest new investment or dream home! 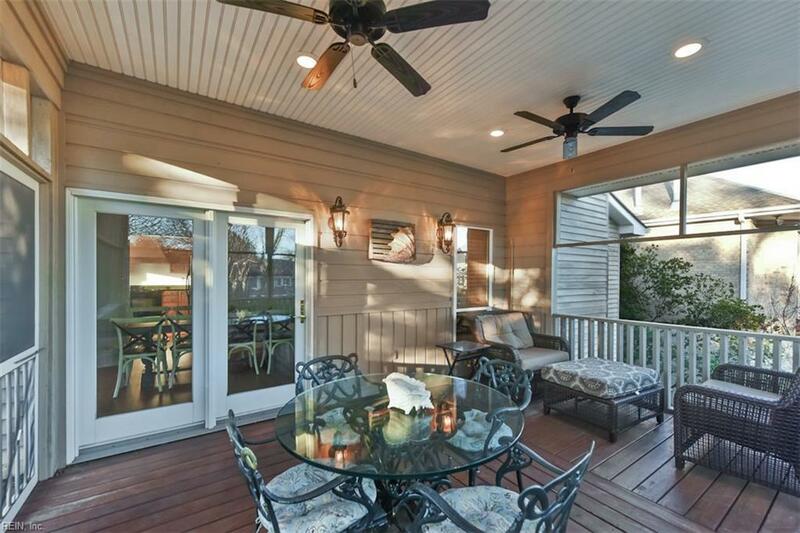 Fabulous location with beach access and excellent school district. 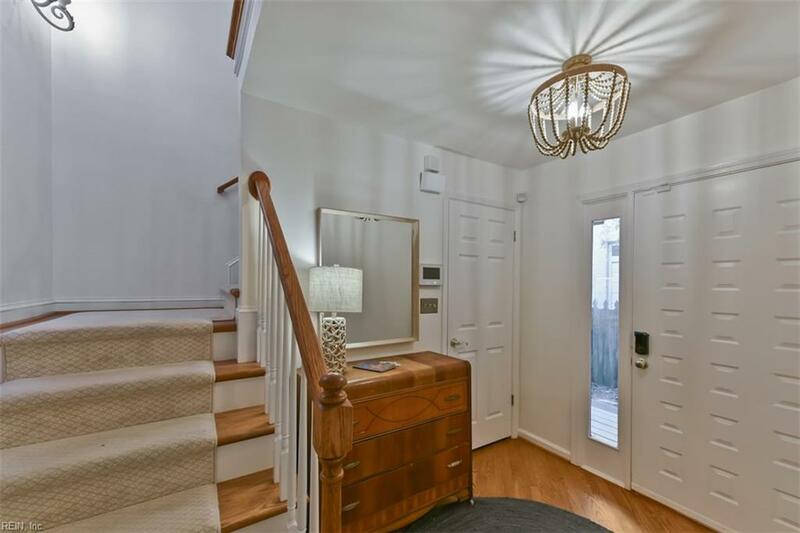 Visit this spacious, sun drenched condo with no HOA/condo fees. Enter to cathedral ceilings, skylights, and recessed lighting with personality galore! 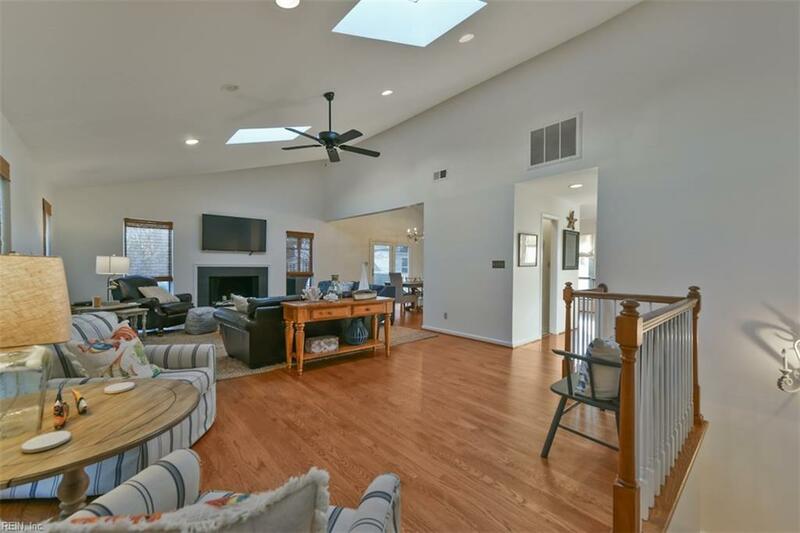 Living area has maple hardwood flooring with and over sized wood burning fireplace. The over sized master suite offers a large tiled shower, built in vanity with granite counter tops. 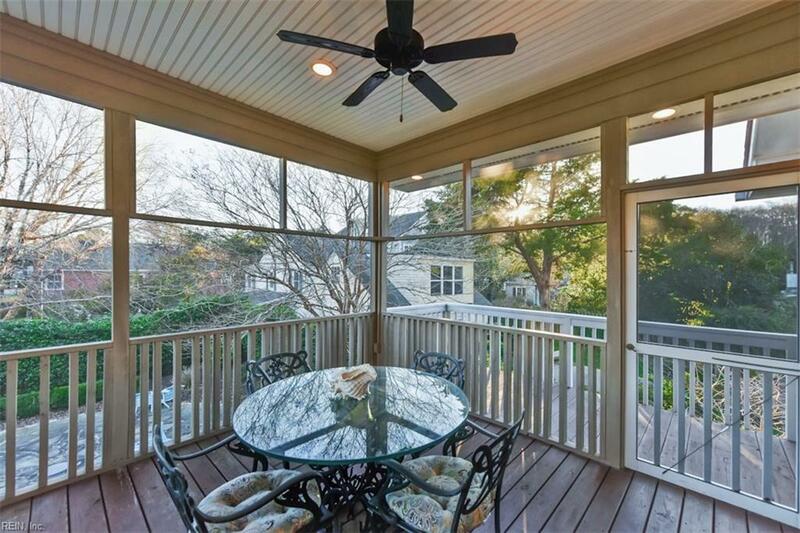 The enclosed porch is particularly charming for dining, additional entertaining and enjoying the outdoors. The large flag stone patio is a wonderful spot for relaxing before and after your beach outings. This home is an ideal Airbnb with a very successful rental history. Don't miss out on this one.